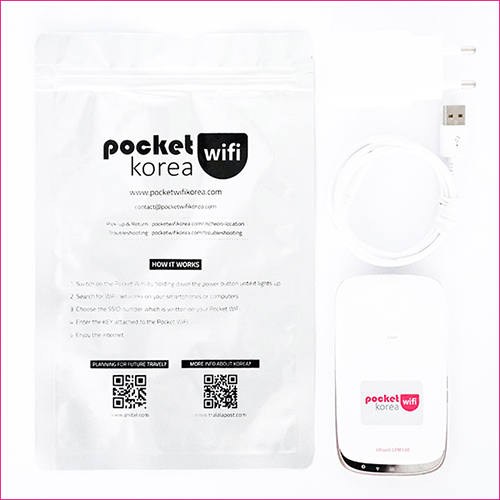 What is a Pocket WiFi(WiFi Egg)? 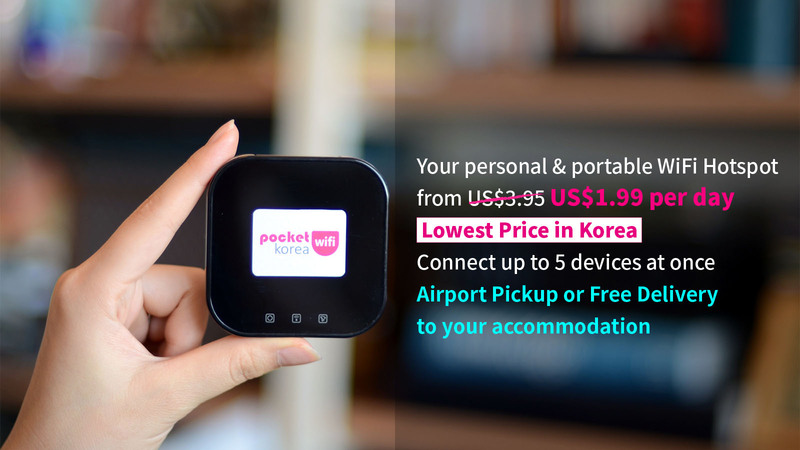 so you can stay connected on up to 5 compatible devices during your stay in Korea. No More Bill Shocks. Daily Flat Rate. Incheon, Gimpo and Gimhae Airport Pickup & Return. Free Shipping To Your Accommodation Available. No setup, or cables required. Creates a wireless hotspot 10 meters around you. Search for WiFi networks on your smartphones or computers. Choose the SSID number which is written on your Pocket WiFi. Enter the KEY attached to the Pocket WiFi. Fits in your pocket – take it anywhere. Connects 5 devices at the same time. 5 to 7 hours battery life. This device exceeded my expectations. I was able to use the hotspot everywhere in Seoul. I felt so tech-savvy! Thank you for the great service. I recently rented your device for a trip to Korea and LOVED it! Thank you for the wonderful service!! I’ve been using their wifi egg devices for 4 years and I’m very satisfied with everything! Good service, cheaper than other rentals in Incheon airport. 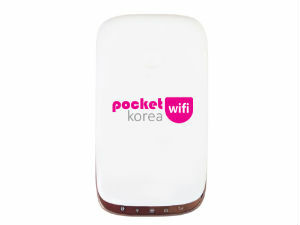 Long lasting battery, good wifi connection everywhere around Korea. Everything works good! I’ve used the wifi egg for 3 weeks. After ordering on the website it was delivered to my accommodation within 2 days. It was very easy to use and reliable during my whole stay. The connection was stable and the battery lasted for about 6 hours at least. I will definitely use it again!